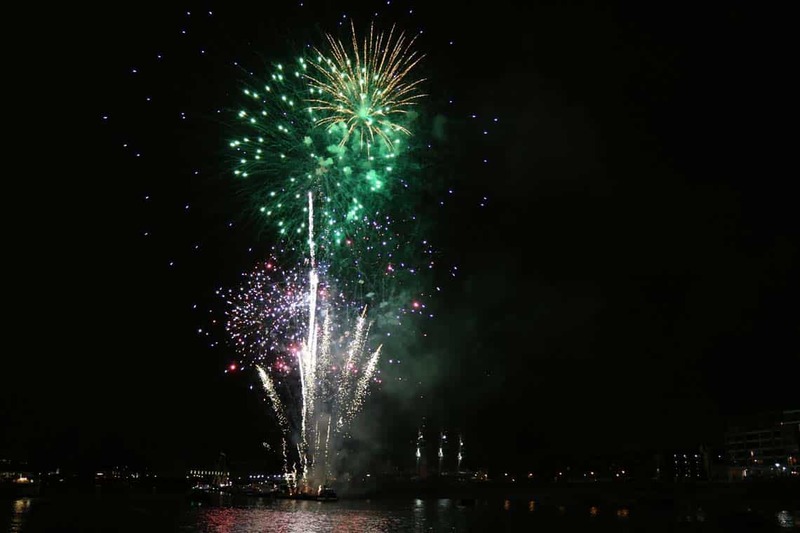 Currently we do not have any ticketed Tall Ships Firework Cruises planned for July 2018. 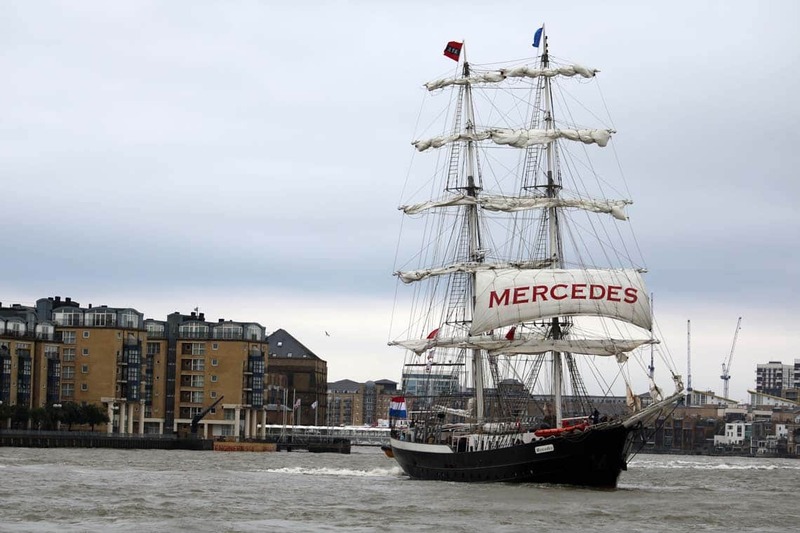 Click Here to view our other Tall Ships events & cruises. 2017 marks the 150th anniversary of the Canadian Confederation. 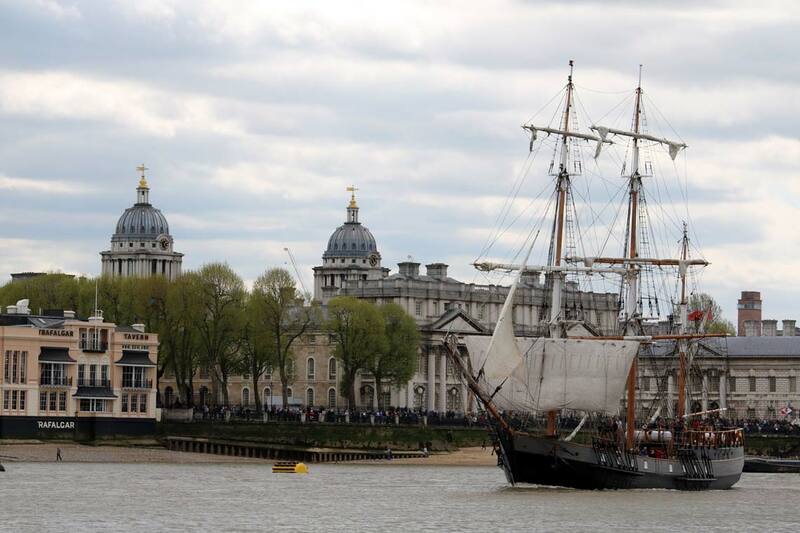 During the Easter Weekend (12th April until the 16th April 2017) the majestic Tall Ships will return to the Royal Borough of Greenwich to start the Rondez-Vous Tall Ships Regatta to Quebec, Canada. 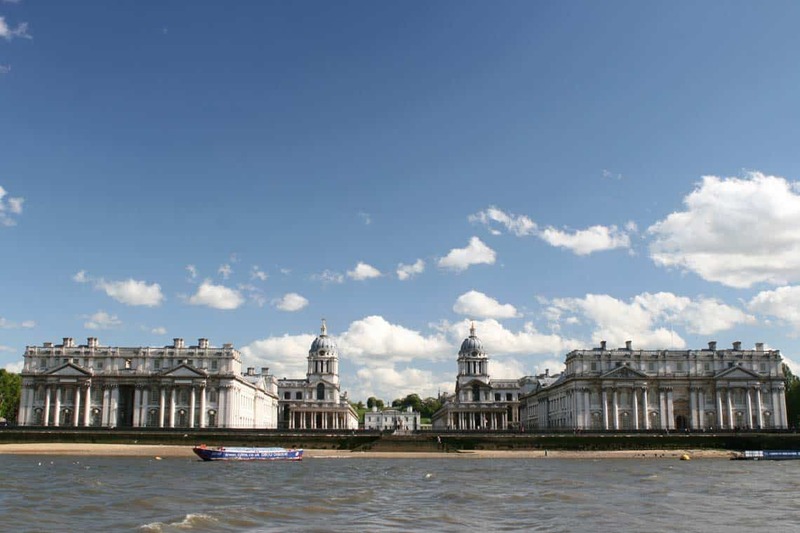 The trans-Atlantic race is expected to attract over 40 large tall ships & sailing ships to the Royal Borough of Greenwich. 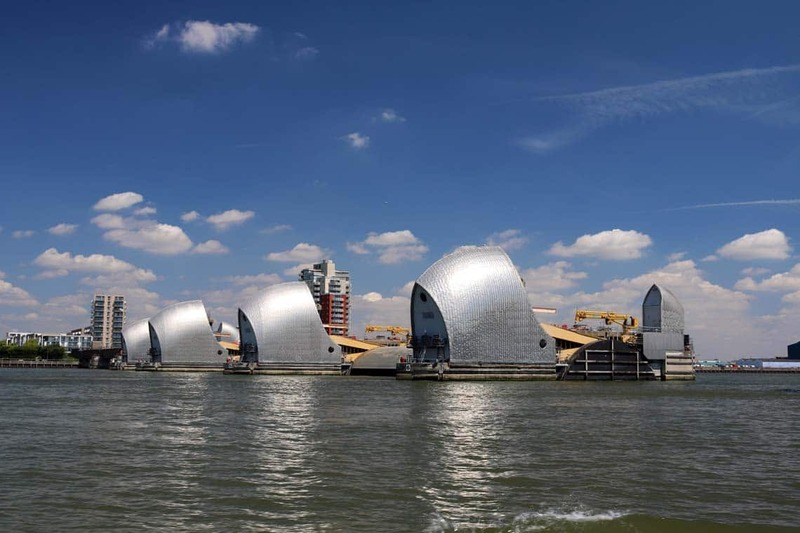 Our two hour Tall Ships Fireworks Cruise will depart North Greenwich Pier before heading downriver through the Thames Flood Barrier to view the magnificent tall ships. 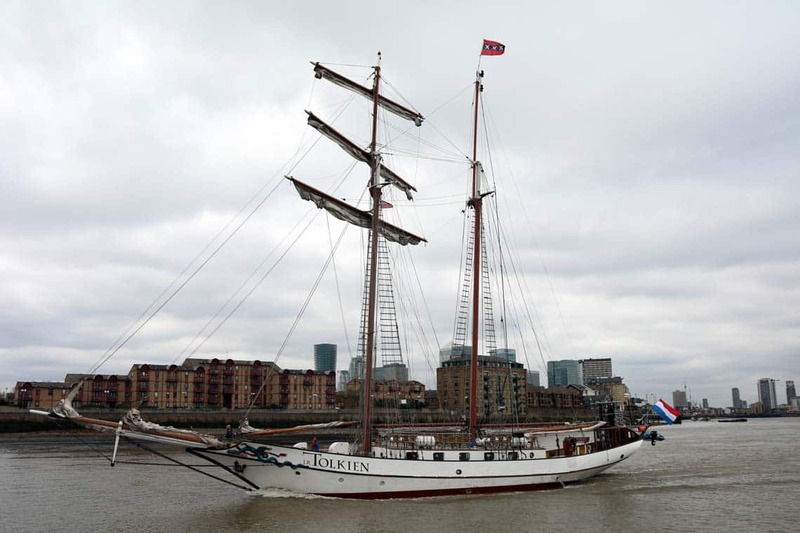 Between 35 and 40 tall ships will be moored between Maritime Greenwich & Woolwich Arsenal for the Tall Ships Festival 2017. 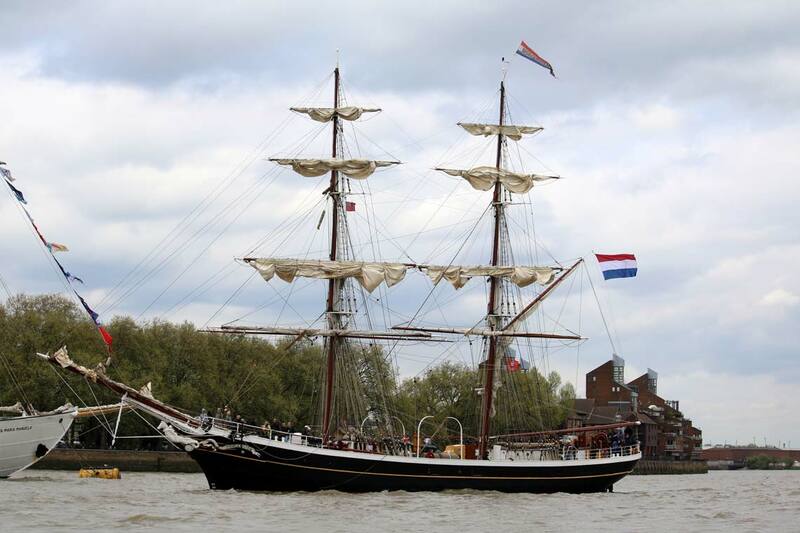 During the cruise our knowledgeable crew will point out places of interest and tell the history of the tall ships that they have researched. 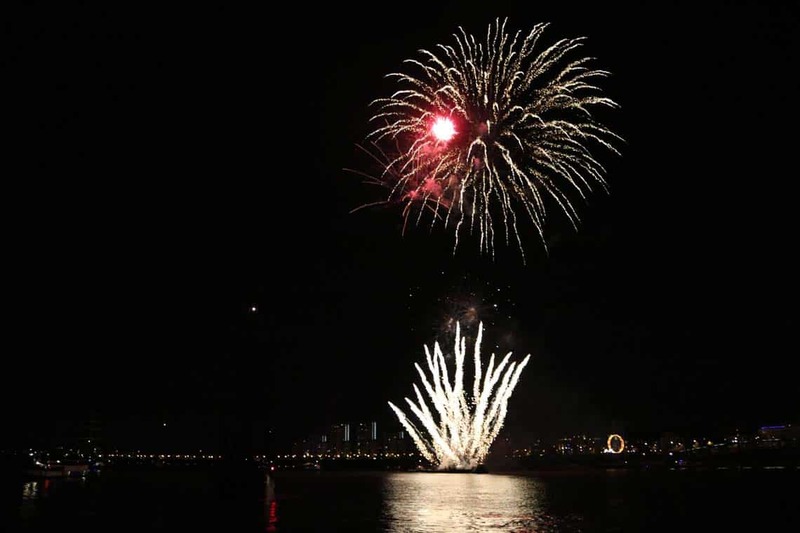 The evening finale is a spectacular firework display at Maritime Greenwich (Thursday & Friday) or Woolwich Arsenal (Saturday). 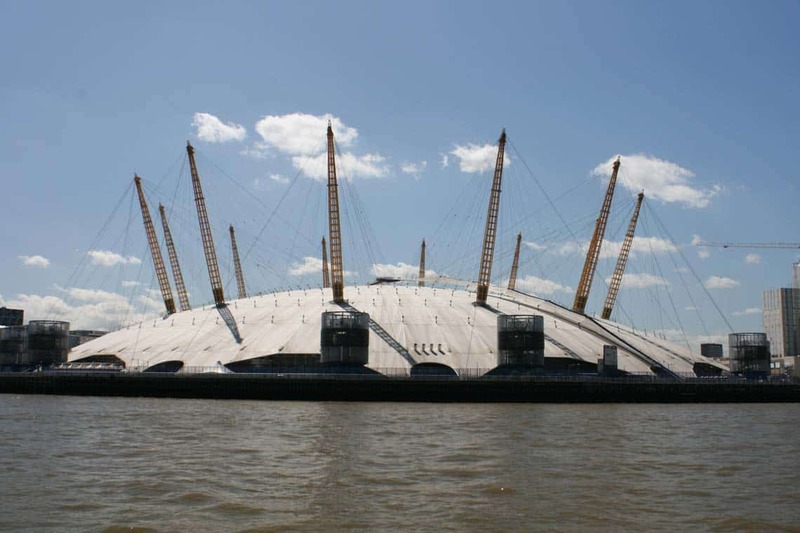 After the fireworks we will return to North Greenwich Pier to allow you to disembark. London Rose’s upper and lower saloons are fully heated with large panoramic windows, comfortable booth seating and tables. The lower saloon is home to a fully licensed bar serving a wide range of beers, ciders, wines, spirits, soft drinks, hot drinks & snacks. 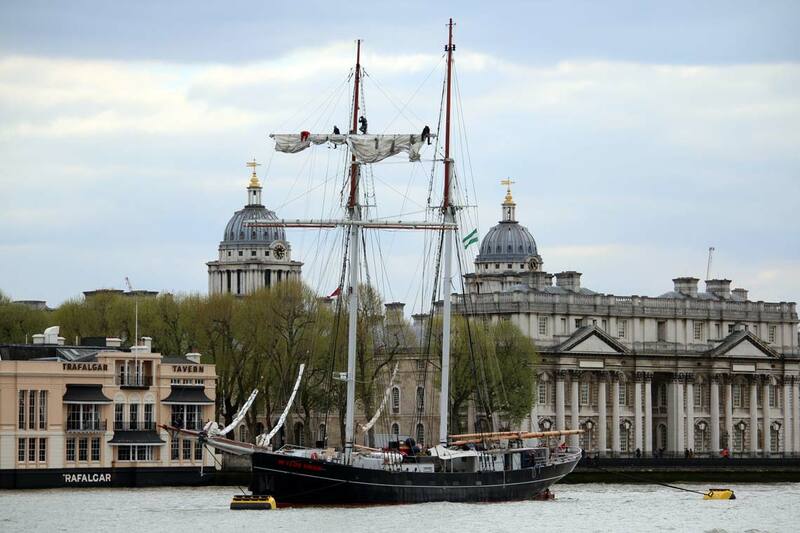 The bar accepts cash and card (minimum spend on card is £5) and drinks can be taken anywhere on board the vessel. Toilet facilities are located at the back of the lower saloon. 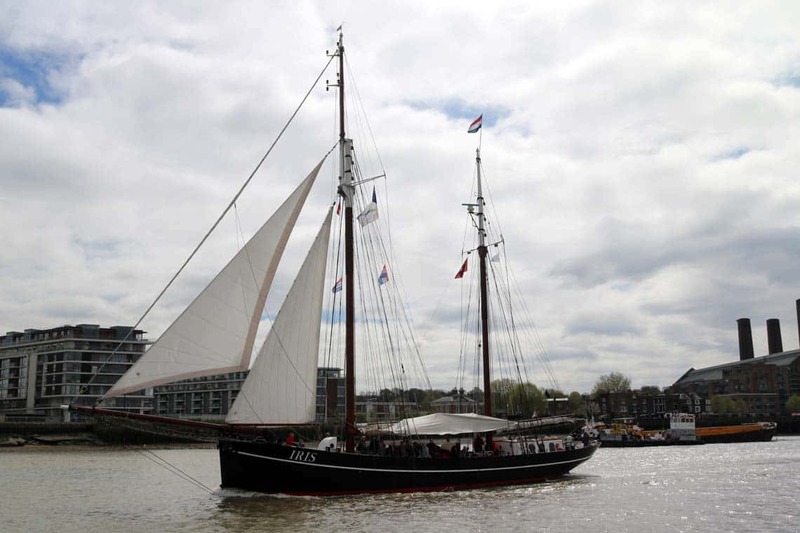 London Rose has a large open deck behind the upper saloon and a smaller aft deck, perfect for viewing the sights. Two spacious, heated saloons with panoramic views. Limited booth seating & tables in the upper & lower saloons. Outdoor seating on the large top deck and smaller aft deck. Fully licensed bar serving a wide range of beers, ciders, wines, spirits, soft drinks, hot drinks & snacks. Toilet facilities at the back of the lower saloon. London Rose’s saloon can be accessed by wheelchair users (non-motorised only) using metal ramps (stored on-board), assistance will be required. 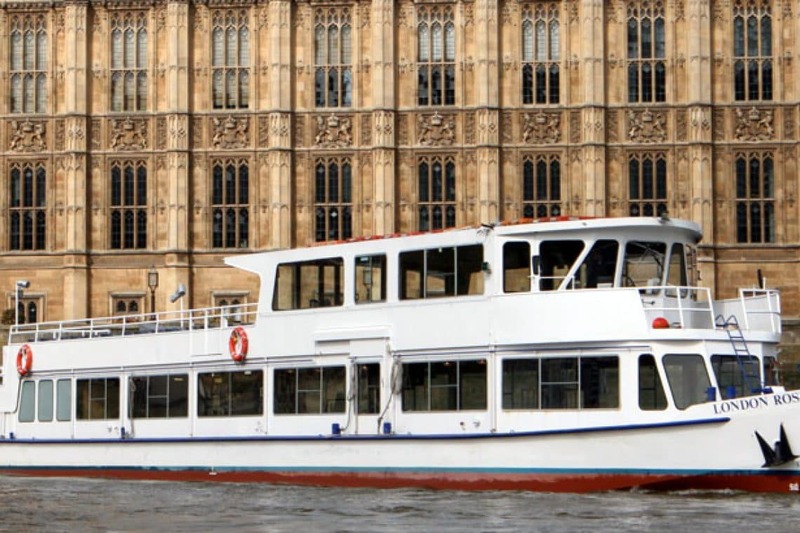 London Rose does not have a disabled toilet on-board and the outside decks and upper saloon are not wheelchair accessible. The ramp leading from street-level to the boarding point can become very steep at low-tide. We recommend contacting us to find the best time to travel. 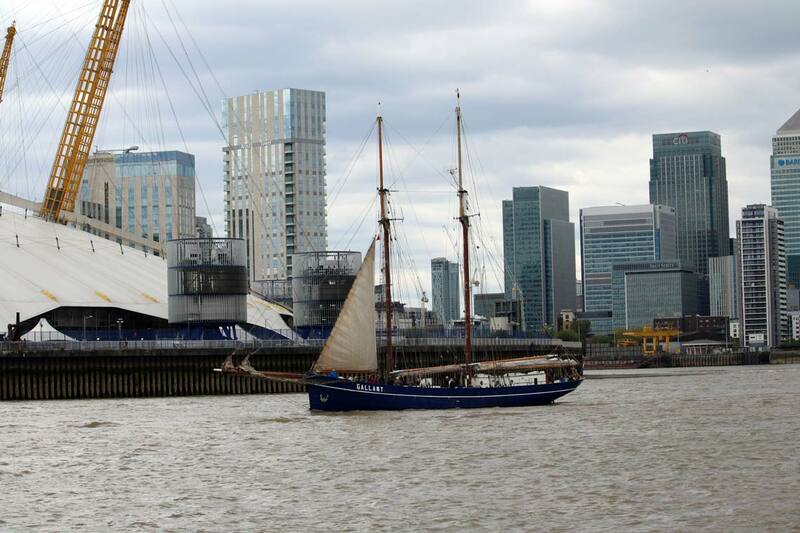 2-Hour, 30-Minute sightseeing tour departing North Greenwich Pier. 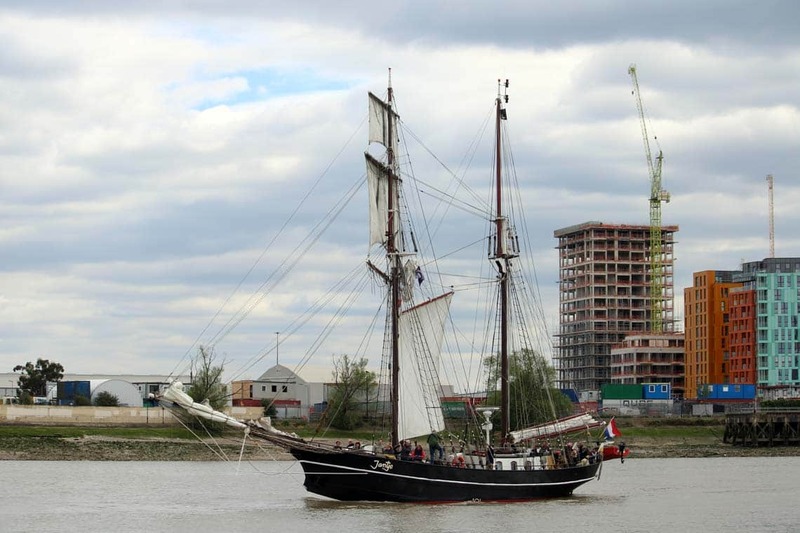 A unique view of the tall ships. 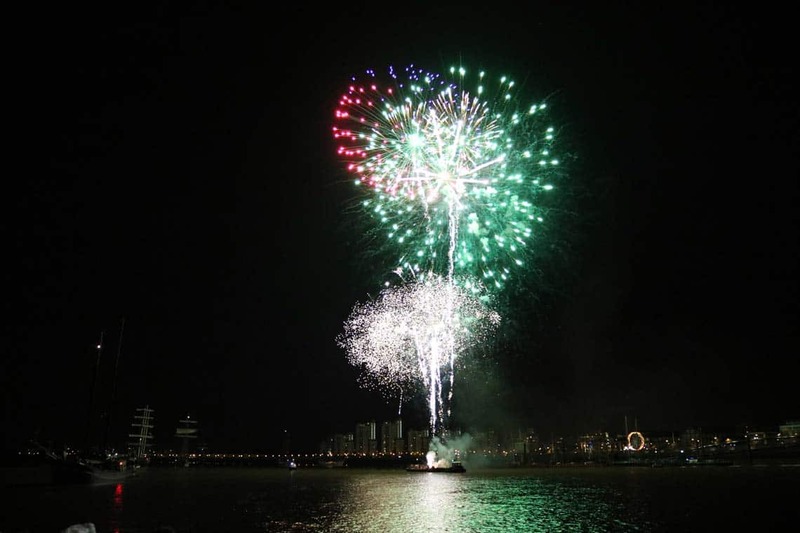 A river view of the magnificent fireworks. A fully licensed bar (accepting cash & card*). 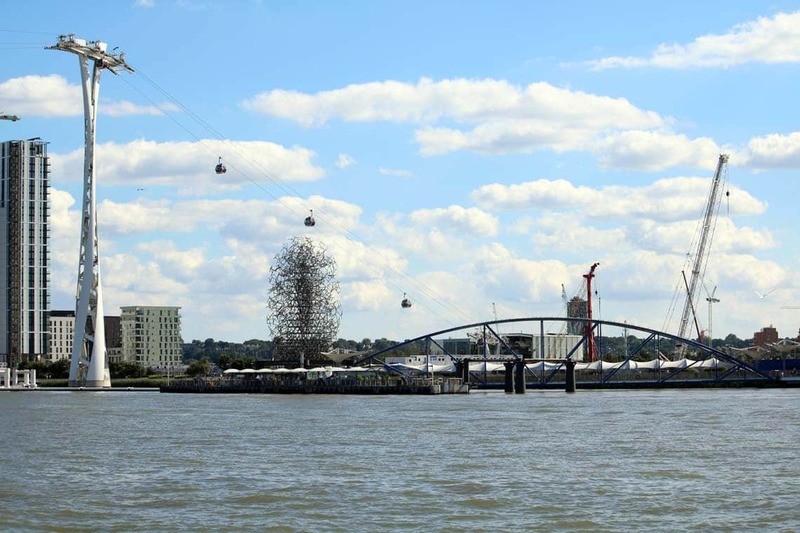 The vessels saloon can be accessed by wheelchair users (non-motorised only) using metal ramps (stored on-board), assistance will be required. The vessel does not have a disabled toilet on-board and the upper decks are not wheelchair accessible. The ramp leading from street-level to the boarding point can become very steep at low-tide. We recommend contacting us to find the best time to travel.